Are you searching for an open, crisp, clean, white kitchen? 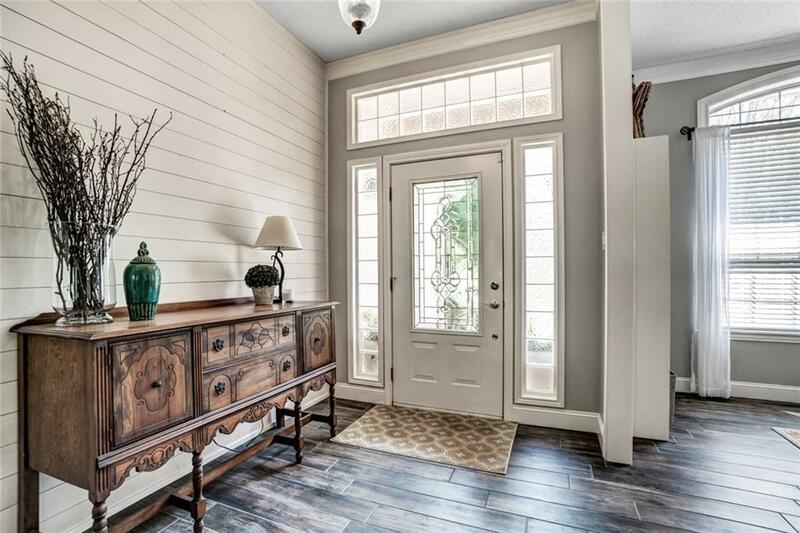 Or a stylish shiplap entry, 10ft ceilings, ceramic wood look floor tile? Then this immaculate & completely updated 4 bdrm, 2 bath home on sprawling 1.11 acre fenced corner lot is for you! Gorgeous white quartz counters, gleaming subway tiled backsplash, SS appliances new Dec. 2018. 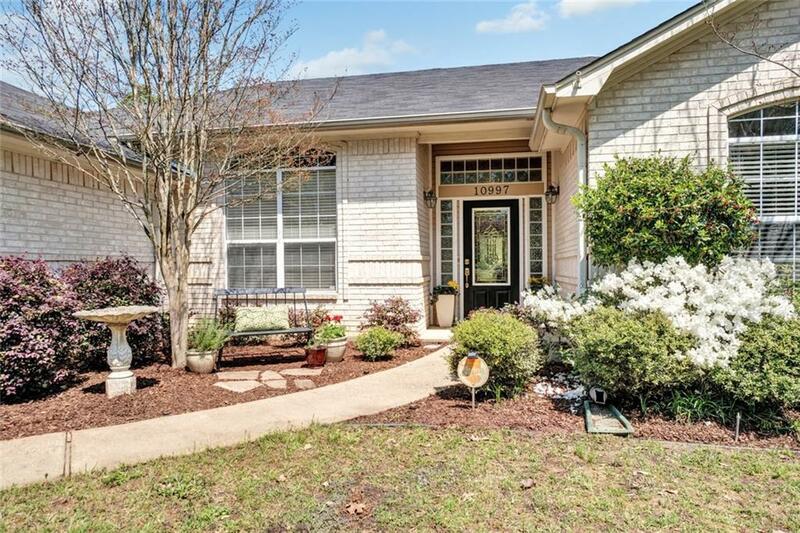 Split master suite, bath with separate vanities, garden tub, shower & lg walk in closet. 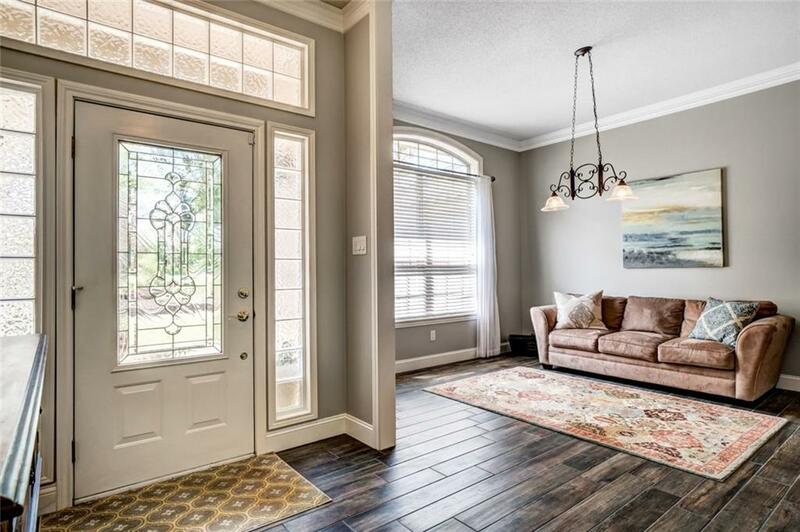 3 addl bdrms with walk-in closets & hall bath with separate vanities. Enjoy entertaining outdoors on lg back porch & beautiful rolling backyard surrounded by a white rail fence. Privacy fence gate hides a 44ft concrete RV pad & 10x12 storage building. All this plus award winning WISD! 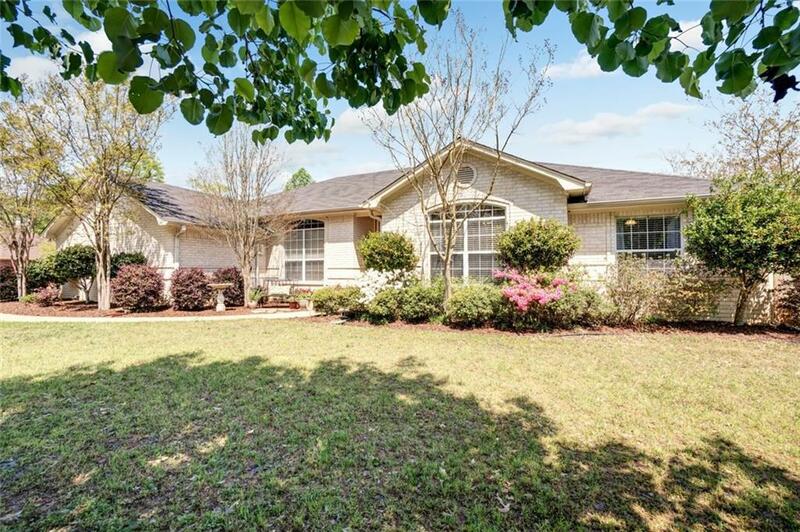 Offered by Karen Bochow of Coldwell Banker Apex, Realtors.